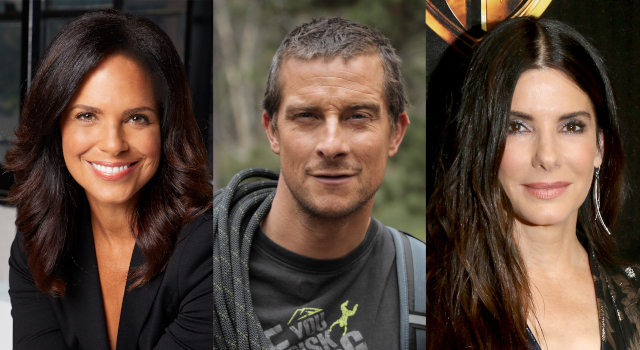 Hear inspirational stories from SAP customers and celebrity guests Soledad O’Brien, Bear Grylls, and Sandra Bullock. Take a sneak peek at what’s in store for you in Orlando. 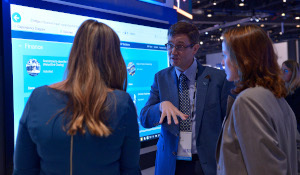 Leaders share answers to becoming an intelligent enterprise in the experience economy and ways that companies can accelerate their innovation. 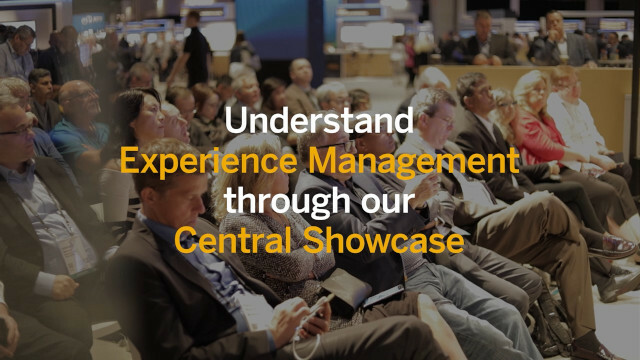 This year’s event delivers a practical path for companies to become an intelligent enterprise, driving meaningful business outcomes that delight customers and support organizational growth. There's a "Million Reasons" to come to Orlando. The SAP Concert is just one more.